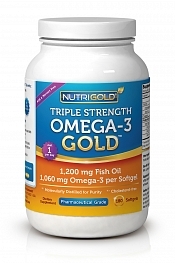 Category: Vision Supplements Brands: Nature's Way. Eyebright Herb by Nature’s Way 100 Capsule Eyebright Herb 100 Capsule Product Eyebright is a small annual herb native to Europe. 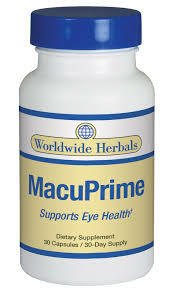 It was traditionally used as a wash or taken internally to support the eyes. Eyebright flowers have tiny stripes with the appearance of bloodshot eyes which sparked its use in European folk traditions for eye concerns. 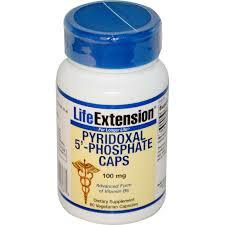 Suggested Use As a dietary supplement Take 2 capsules daily preferably with food. – Or as directed by your healthcare professional. Supplement Facts Serving Size 2 Capsules Servings Per Container 50 Amount Per Serving Daily Value Total Carbohydrate 1 g 1 Eyebright (Stem leaf Flower) 860 mg Daily Value Not Established Percent Daily Values are based on a 2 000 calorie diet Other Ingredients Gelatin (capsule) Cellulose Warnings Keep out of reach of children. As with all dietary supplements consult your healthcare professional before use. See product label for more information. Take 2 capsules three times daily at mealtimes or prepare as a tea. Warning: Do not purchase if seal is broken.